If you’re a startup in the “freight space,” it’s time you learned about Freight.Tech. Freight.Tech is a startup and innovation-stage engagement platform connecting early stage startups with investors and large corporate enterprises to help you accelerate your business plans. Freight.Tech draws on the resources of the FreightWaves community, with deep domain expertise in transportation and logistics, to help startups achieve their goals. 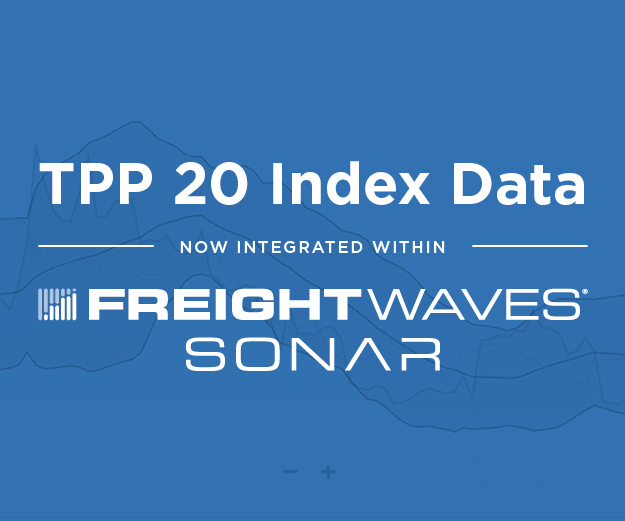 As a part of FreightWaves, Freight.Tech offers unrivaled access to the freight transportation industry. The team brings data, deep industry connections, original research, and have a "tribal knowledge" of how the industry really works. Subject matter experts come from varied backgrounds, and have a deep understanding of all transportation and logistics modes. Many have also launched, built, and sold their startups to large enterprises, so they have great empathy and instincts about how successful startups should function, commercialize, and raise capital. Additionally, we have staff members who have worked in venture capital and corporate development. “Freight.Tech provides unparalleled advantage for early stage startups across the logistics and transportation vertical,” says Jenny Xu, Managing Director of Freight.Tech. “I believe that we will materially increase the odds for early stage by offering in-depth industry knowledge, connecting the dots that are invisible to many. The end result is a better product with Go-to-Market activation. We offer a broad and vast network across the intersections with payment, equipment, and TMS, all pointed toward the target for reaching the right customer, and collaborating faster. This also helps in building a creditable relationship with investors and corporate strategic partners,” says Xu. All of that sounds cool enough, right? But Freight.Tech is ready to start with a bang at the forthcoming MarketWaves18 conference. Freight.Tech Waves InnovationLab is tailor made to provide early-stage startups a high impact and concentrated exposure about the knowledge, network, and funding source. It'll be a sampler of the power of Freight.Tech platform. • Win a spot to demonstrate your innovation on stage in front of 1000+ decision-makers, prospective customers and investors at Transparency19 (to be held in May 2019 in Atlanta, GA). To register for Waves InnovationLab, click here.